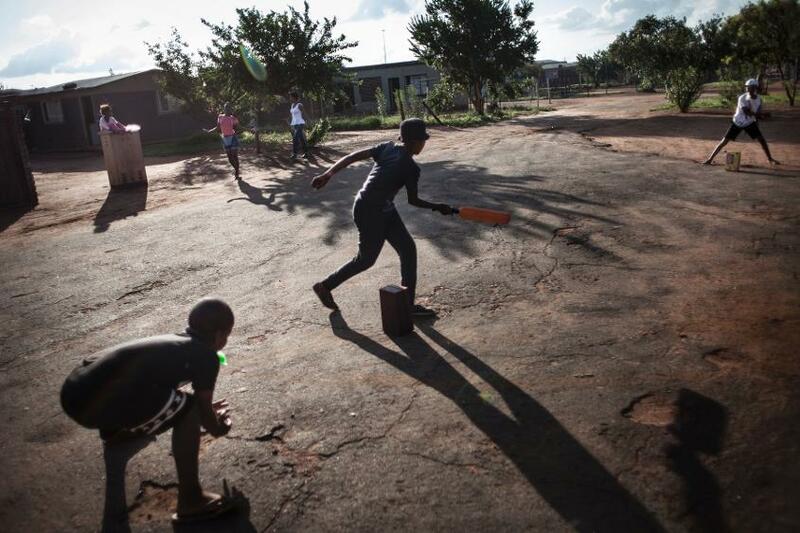 The language of cricket has expanded to include isiXhosa, with the first ever booklet on the laws of the game being printed in the indigenous South African language. Xhosa or isiXhosa is one of the official languages of South Africa, estimated to be spoken by around 19 million people as a first or second language. Beresford Williams, Cricket South Africa (CSA) board member and President of the Western Province Cricket Association, was presented with a copy of the booklet last week at Newlands. The Department of Cultural Affairs and Sport in the Western Cape, linguist and isiXhosa language specialist Xolisa Tshongolo, and cricket historian André Odendaal were among those who worked with CSA and the Marylebone Cricket Club for the translation. Peter Bacela, a former selector and Xhosa commentator, too was consulted. Now, when bowlers ask ‘Kunjani!’ of the umpires rather than ‘Howzat!’ they can know they have the Laws of Cricket in the same language to guide the umpire’s decision. The project aimed to take sporting codes to rural areas and previously disadvantaged communities, and bridge social gaps. Prof Odendaal said the book, produced around 160 years after cricket was first played by Xhosa-speaking South Africans, came “a century too late”, but was an act of recognition and redress, much more than a mere translation.